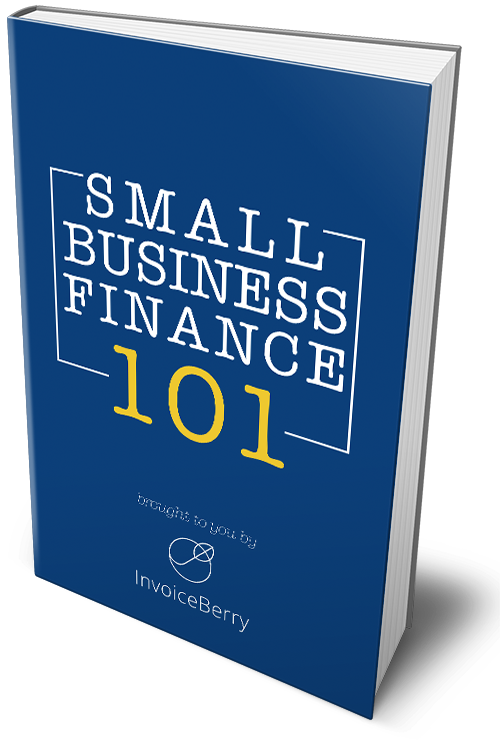 At Invoiceberry we believe in simplicity and speed. That’s why we keep on updating our online invoicing software and everything that belongs to it, including our online PDF which explains the benefits and functions of Invoiceberry. Click here to see our updated version. Many thanks to Hilary Fraser, who gave us some very valuable feedback for the new PDF.